Ljósmyndahátíð Íslands fer fram með pompi og prakt í þriðja sinn dagana 14.-17. janúar. Meðal viðburða eru ljósmyndasýningar, sýningaspjöll, fyrirlestur, ljósmyndarýni og bókakvöld. Einnig er tilvalið að fylgjast með á Facebook-síðu hátíðarinnar eða Instagram. The Icelandic Photography Festival will be happening for the third time this year from 14th to 17th of January. 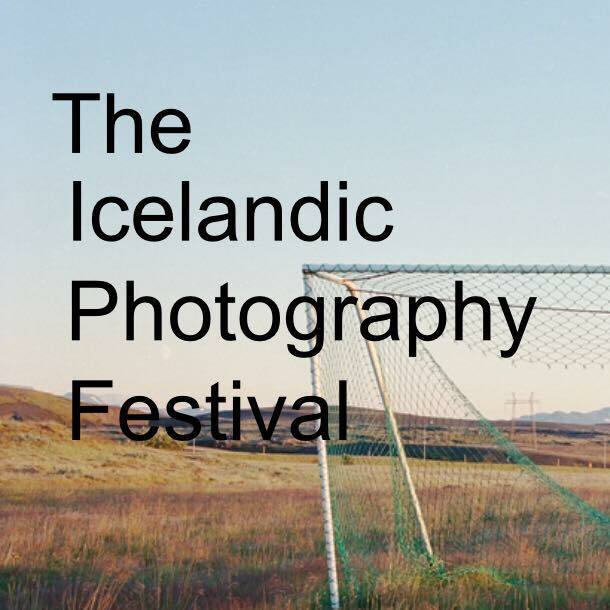 Amongst events are photography exhibitions, artist talks and lectures, a portfolio review and a photobook evening. Please follow the festival’s Facebook page or Instagram for updates in English.